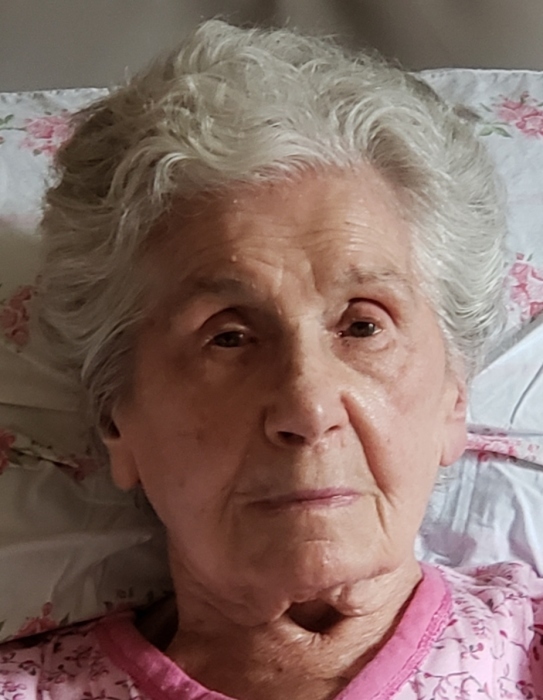 Emma (Starusko) Durkin, age 96, of Eighty Four formerly of West Homestead on January 20, 2019. Beloved wife of the late Louis Durkin. Father of Louis M. (Kathleen) Durkin. Also survived by 3 grandchildren; Stephanie (Shawn) Modar, Michelle (David) Scott, Bryan (Courtney) Durkin and 3 great grandchildren; Emma Scott, Cole Scott and Martin Durkin. Sister of Elsie Ebner, Bernadette Peterson, Eleanor Silletti, Anna Jane Campi and the late Irene Shupik, Pauline Straub, Marie Verb and John Starusko III. Visitation Thursday 9-10 AM with Blessing Service at 10:00 AM at the William R. Welsh Funeral Home, 309 East 10th Avenue, Homestead. In leu of flowers contributions can be made to Gallagher Hospice. Interment St. Johns Greek Catholic Cemetery.